Can China keep its giant economy on track? 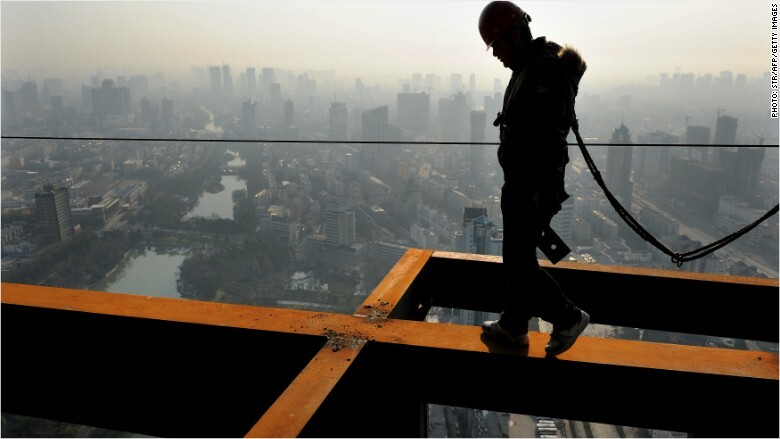 China is walking an economic tightrope. The dramatic fall in growth that some pessimists were predicting at the start of the year hasn't happened. But rising debt levels are cranking up the risks for the world's second largest economy. On the surface, things look pretty stable. China's economy is expected to have grown 6.7% in the three months to the end of September compared with the same period a year earlier, according to a CNNMoney survey of economists. That's exactly the same pace at which it expanded over the previous two quarters, according to Chinese government data. Economists forecast growth of 6.6% for the whole of 2016 -- slower than last year's 6.9% but within the government's target range. The government's official data data for the third quarter is scheduled to be released Wednesday. Many experts have questioned the accuracy of China's headline growth figures, though, and some have come up with their own alternative gauges of what's really going on the economy. Related: How fast are India and China really growing? Right now, fears are building over the red hot property markets in major Chinese cities. 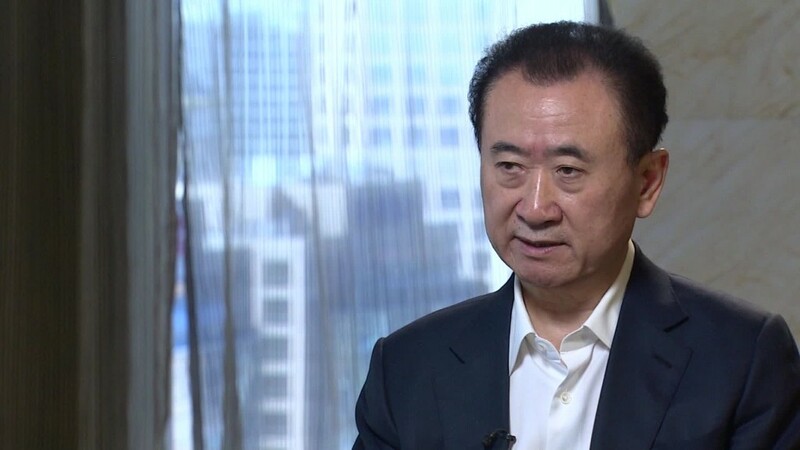 Billionaire real estate tycoon Wang Jianlin warned last month that China is facing "the biggest bubble in history." Lots of big cities are now trying cool their markets down, and many experts are predicting a drop in prices soon. "This may not be the threat to financial stability that many fear," Julian Evans-Pritchard, China economist at Capital Economics, wrote in a research note. "But it will result in a renewed drag on economic growth." Economists expect China's growth to slow to 6.3% in 2017. As well as the overheating real estate market, analysts are worried about the slowdown in investment by private businesses. The slump poses a "great threat to China's economic growth," according to HSBC economists, who blame the declines in private investment growth on a pessimistic mood among entrepreneurs. "Private firms are reluctant to expand their business," the economists said. China's giant state-owned companies, meanwhile, have been taking up some of the slack, ramping up their investment massively since the start of the year. But that's helped fuel concerns that China is resorting to its old habit of propping up growth with debt-fueled public investment rather than pursuing difficult reforms. That's particularly worrying when agencies like the International Monetary Fund are issuing urgent warnings about the country's high levels of corporate debt. The Chinese government is trying to shift the economy toward greater reliance on spending by consumers, and has enjoyed some success. But analysts say a lot more work remains to be done. "If China fails to launch aggressive and generalized reforms in the next year or two ... it will significantly dampen investor enthusiasm and potential growth," said Brian Jackson, China economist at IHS Global Insight.